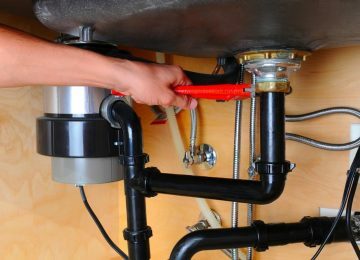 Are you a homeowner who needs to learn about maintaining your plumbing system? If so, it’s important that you learn how to do so effectively without trying practices that may damage your system or your pipes. Here are five myths about home plumbing you’ll want to avoid. 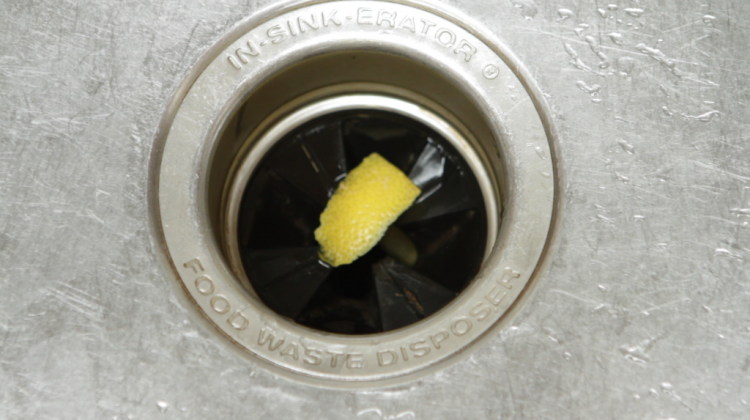 While a running a lemon rind through the disposal may make your drain smell better, it won’t actually get it clean. To disinfect your garbage disposal, you will need to use a cleaning solution that includes a mild soap and warm water. 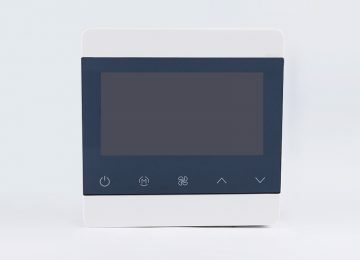 Before you attempt to use it, however, make sure you disconnect the disposal from its power source. Spray the cleaning solution into the disposal, give it a few minutes to work, and then use a cleaning brush to scrub the disposal itself. Many homeowners believe that they can put just about anything down their garbage disposals as long as they run water. The truth, however, is that some things do not belong in a garbage disposal no matter how much water you run. Hard or thick food items, such as banana peel and eggshells, can damage your disposal, which may require an expensive repair or drain cleaning. If you’re considering putting thick foods down your disposal, you’ll need to break them up thoroughly and mix them with water beforehand. Even when your garbage disposal is operating, it may still be at risk of a serious clog. One of the early warning signs of an impending problem is a slow moving disposal, or waste fragments that remain on the discharge pipe. If you notice either of these signs when you use your disposal, it’s developing a clog, even though it may still be working. Stop using it right away until you have the clog removed. Depending on the type of plumbing fixtures you have, hand soap may actually be damaging to the surface. Brass plumbing fixtures, for example, should be cleaned with gentle solutions such as cut lemons and baking soda. Toilet bowls, however, need to be cleaned with an effective disinfectant to kill germs and prevent infection. This is one of the most dangerous home plumbing myths of all, because homeowners who believe it may run into serious problems later on. 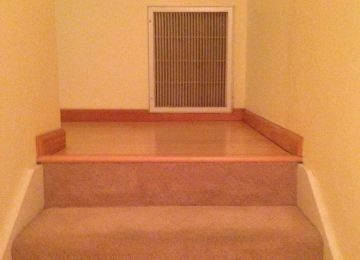 Pipes may be obstructed by clogs, wayward tree roots, or shifting home foundations. Homeowners should also inspect their sewer cleanouts for obstructions. All of these issues may lead to expensive plumbing repair, such as a sewer line replacement or a pipe replacement. The fixtures inside the home such as sinks, faucets, and tubs also need regular maintenance to avoid serious drain clogs.